Always sad when a game sees a delay, but hopefully it will be worth it as The Other 99 actually looks rather good. They don't mention why they are delaying it, only that it will help them deliver the best experience which is fair enough. 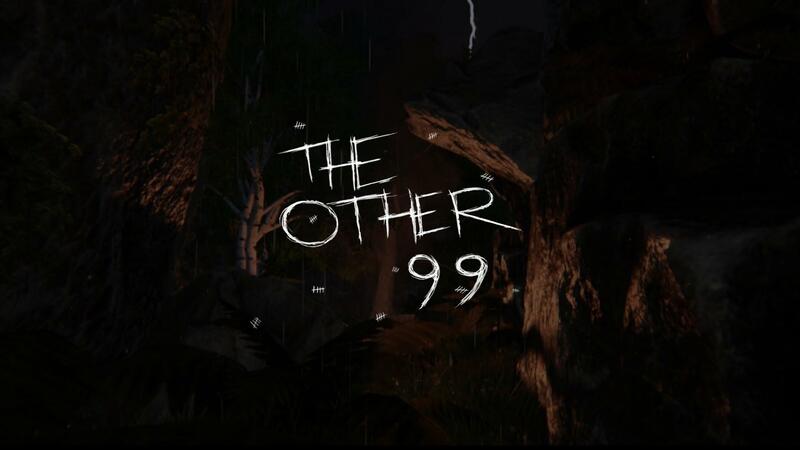 The Other 99 is a deadly first-person action-survival game. Ripped from your ordinary life you awaken on a desolate, windswept Hebridian island with nothing but a single note that reads, “The only way off the island is through The Other 99”. The Other 99 will stretch your humanity to breaking point as you fight to gather food, water and weapons on an island where you have nothing, where you are nothing. Even if you manage to leave the island, will you ever be the same person?